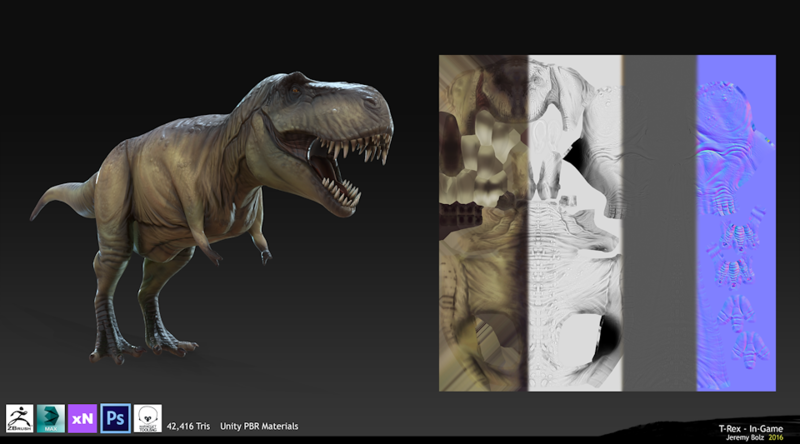 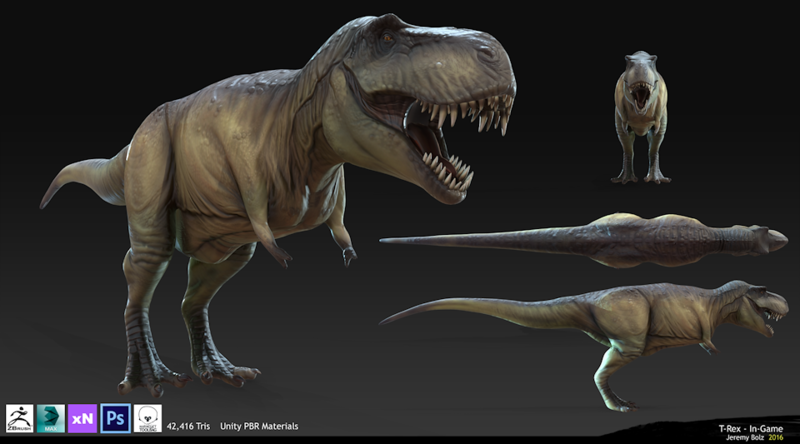 This project was made for the Stan Winston School: Dinosaur Art Contest. 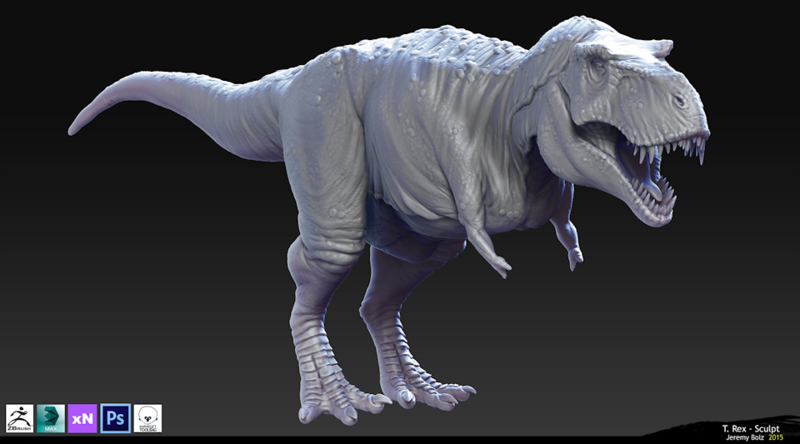 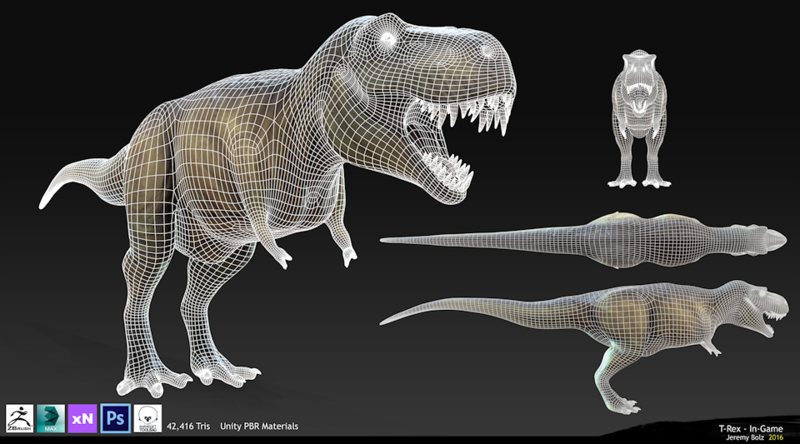 It was modeled, Polypainting, and rendered in ZBrush 4r4 from a sphere in under 16 hours. 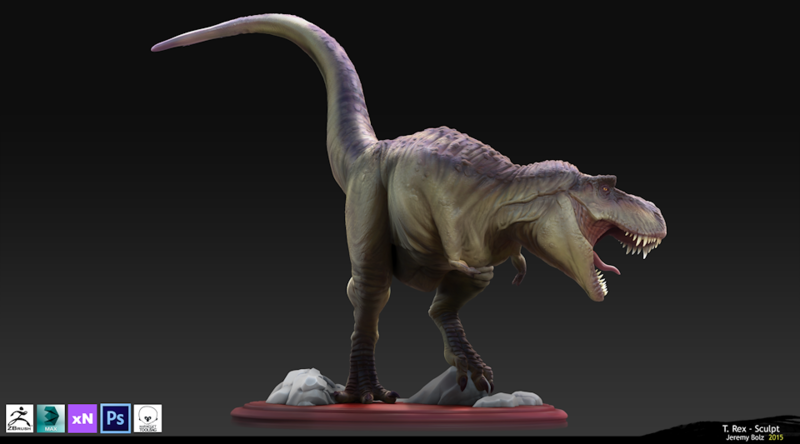 Final render passes were composited in Photoshop CS2.I then posed it and prepped it for 3D printing. 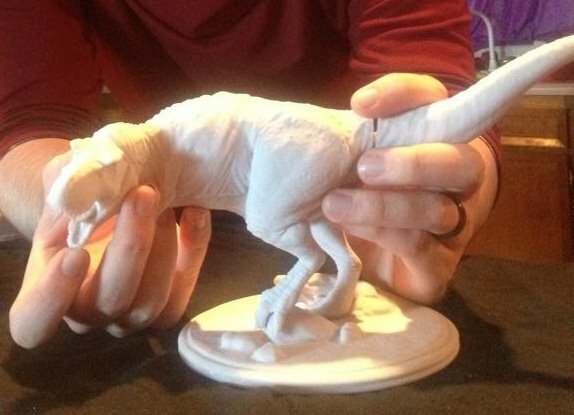 The final print is 6.5 inches tall and is composed of 8 inter connecting pieces printed in high resolution plastics at .75 Micorns. 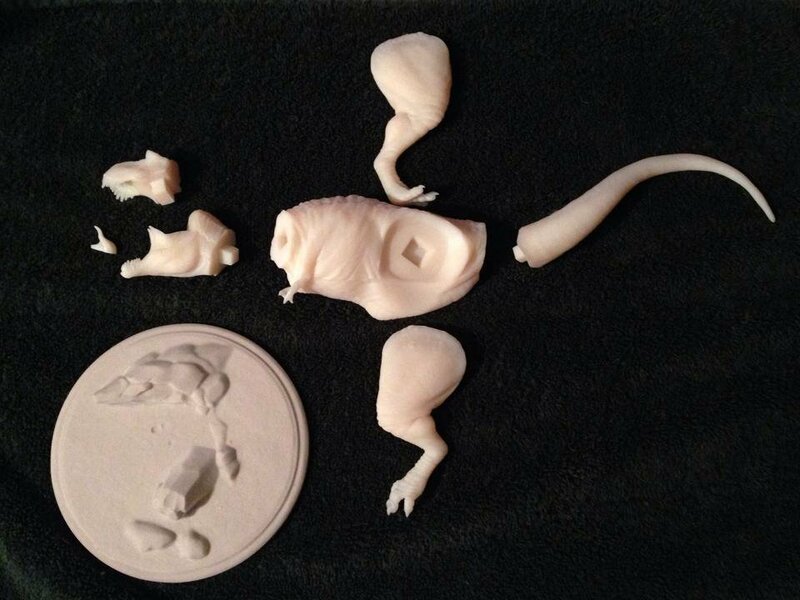 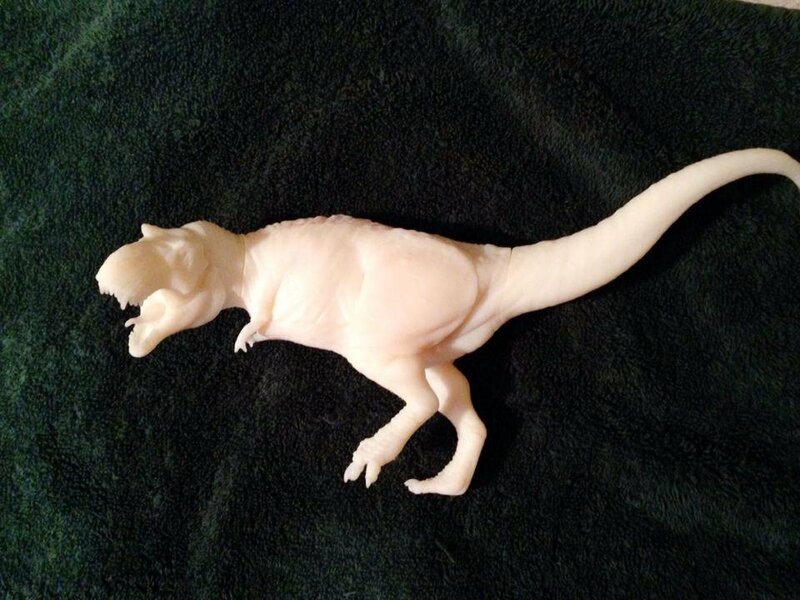 I am currently working on making molds and casts of the model for sale.